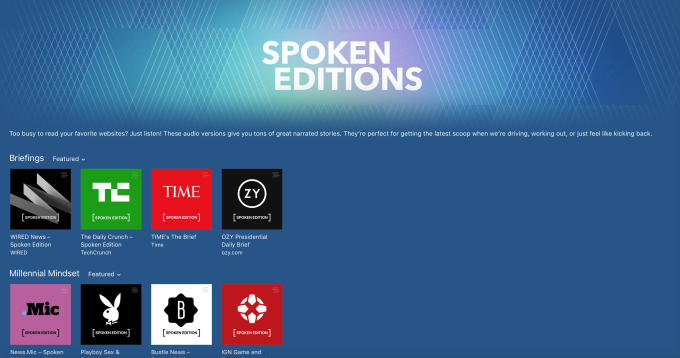 Today, Apple has officially launched a new section in iTunes called “Spoken Editions,” which lets users listen to articles from select websites. 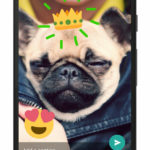 Stories can also include advertising, ensuring that publishers don’t lose out on profits. SpokenLayer said it expects to produce hundreds of episodes per week. Spoken Editions is available now on iTunes, in addition to Apple’s Podcasts app, and you can get started by listening to select podcasts now from this link.